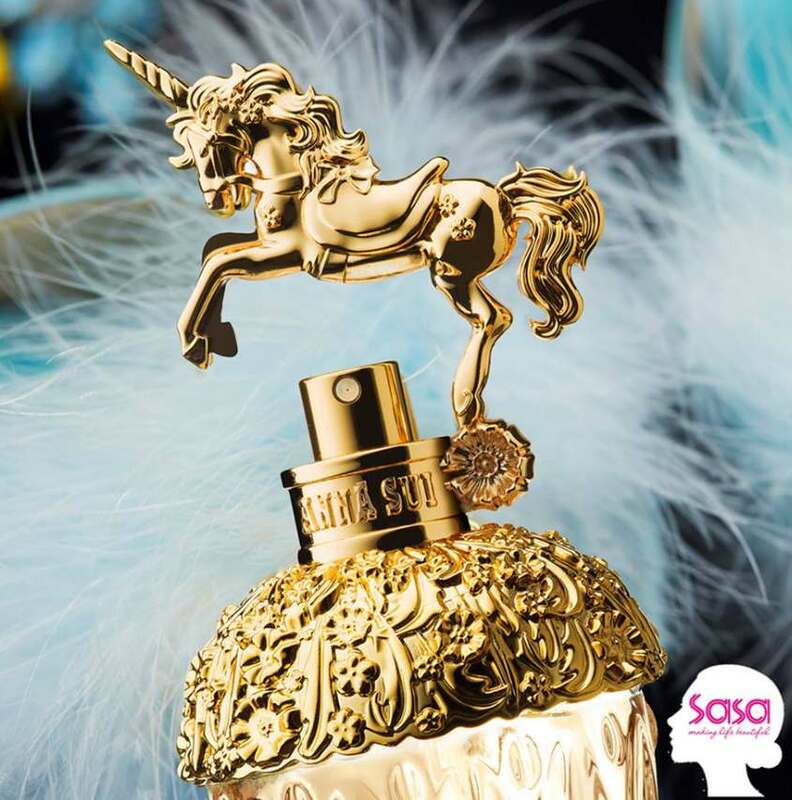 We’re excited about this stunning new fragrance – ANNA SUI FANTASIA! Designed to remind women of their capacity to dream, it aims to transport the wearer into a world of imagination and enchantment! Now let’s embrace the adventure of romance with us! Simply like and share this post with 5 friends and stand a chance to win the prettiest frangrace on earth (yet). Step 2: Share and tag 5 unicorn friends. *10 lucky winners will be chosen. **Contest ends 15th September, 23.59pm. Find out more at SASA.